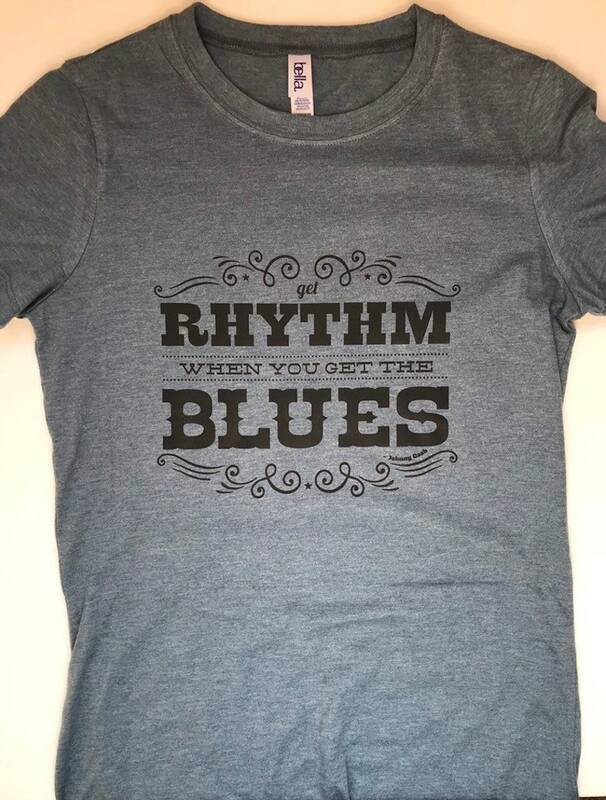 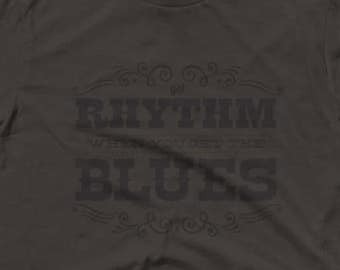 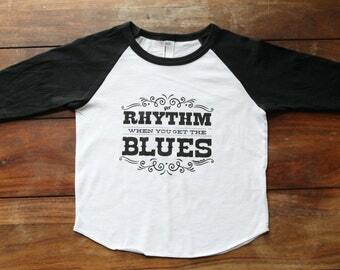 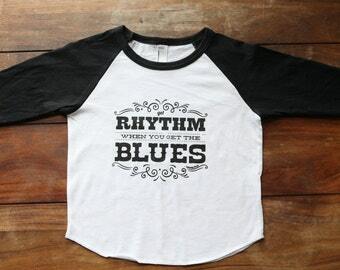 Our Get Rhythm When You Get the Blues Tshirt for women is hand printed in black on a buttery soft medium blue heather cotton/polyester blend tee. 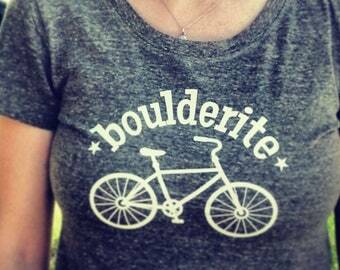 The story behind the tshirt design. 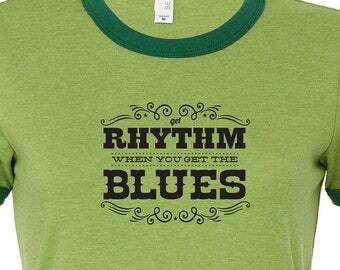 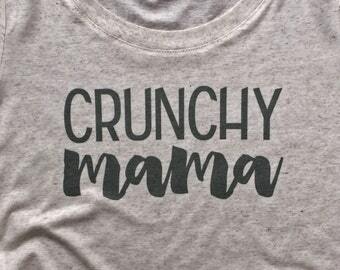 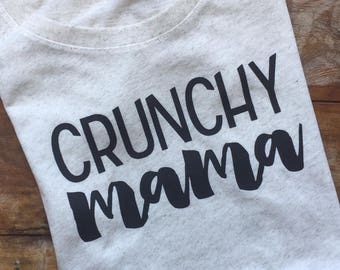 53% cotton, 48% polyester tshirt. 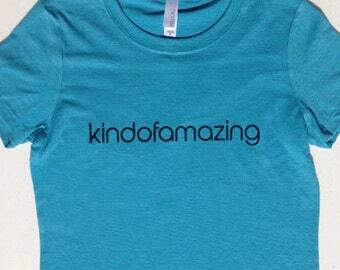 Tshirt Made and Printed in USA. 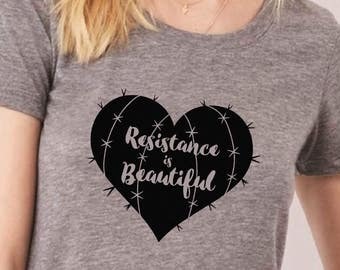 S: fits sizes 2-4, measures across chest 17 1/4", length from highest point in shoulder: 25 3/4"
M: fits sizes 6-8, measures across chest 18", length from highest point in shoulder: 26 1/4"
L: fits sizes 8-10, measures across chest 19", length from highest point in shoulder: 26 7/8"
XL: fits sizes 10-14, measures across chest 20", length from highest point in shoulder: 27 1/2"
XXL: fits sizes 14-18, measures across chest 21", length from highest point in shoulder: 28 1/8"